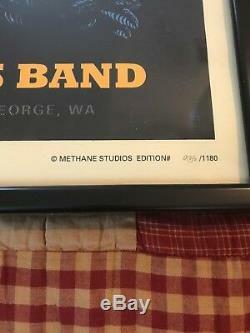 Up for sale is a Dave Matthews Band concert poster from the Gorge Amphitheatre 9/1/13. 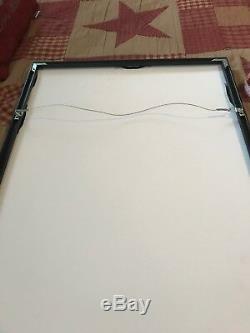 This poster was professionally framed. 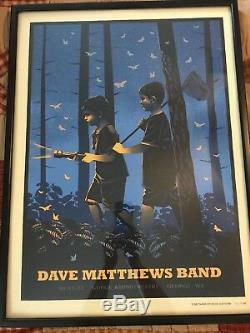 The item "Dave Matthews Band Concert Poster Gorge Amphitheatre 9/1/13 Framed" is in sale since Saturday, July 28, 2018. This item is in the category "Entertainment Memorabilia\Music Memorabilia\Rock & Pop\Artists D\Dave Matthews Band". The seller is "aharris100596" and is located in Naples, Florida. This item can be shipped to United States.